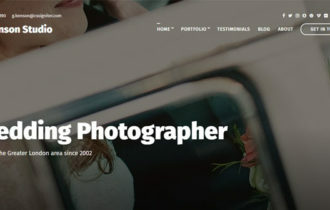 Motive is a super clean, modern and creative portfolio WordPress Theme design by TeslaThemes. Theme comes with lots of advanced features and a beautiful portfolio section with various representations (masonry, grid & mosaic). 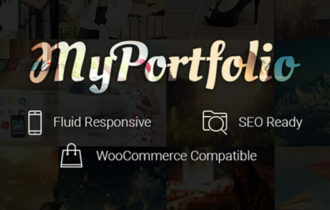 It can represent your online portfolio, agency, blog, business site or any other similar project. 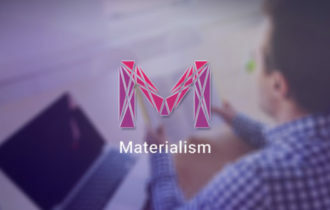 Motive Theme has fully responsive design that automatically adapts to various screen size like desktop, laptop and smartphone devices. It contain customizable sidebar position, animated counters, advance theme option panel, web friendly fonts and much more. 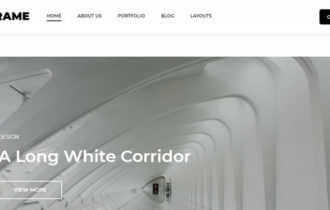 Motive WordPress theme comes with 2 different styles and packed with a wide range of unique features like: Revolution slider, sticky navigation, post formats support (like standard, audio, video, quotes etc), modern Parallax backgrounds, custom posts, featured image, useful custom widgets, lot’s of handy shortcodes, form builder and much more. All these are powered by latest version of Tesla Framework. You can quickly customize Motiv theme as you want, extensive documentation and a dedicated support forum are at your service anytime. Also, it let you to you can import dummy content and make your website look exactly as demo and import/export theme options from your admin area.